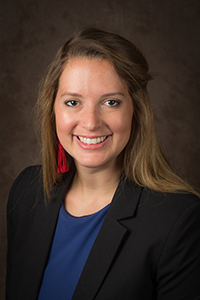 Senators approved several consent calendar items, including curriculum and received an update from the Fiscal Priorities and Budget Planning Committee Chair, Stacey Lowery Bretz. Senators approved a new start time for Senate meetings of 3:30 p.m.
Is this story good enough? For perfectionists, maybe not, but according to Miami University's Laurens Steed, good enough just might be OK. 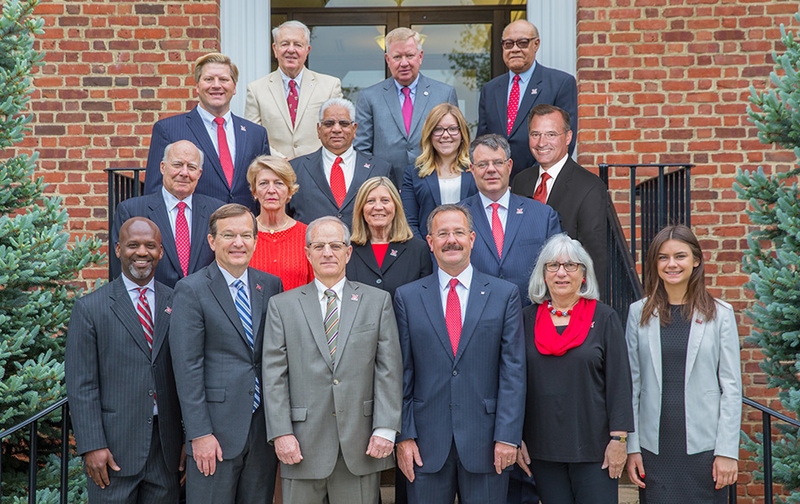 The Association of Governing Boards of Universities and Colleges (AGB) has awarded Miami Universitys board of trustees with the John W. Nason Award for Board Leadership. It is one of six boards so honored out of 40 nominations. 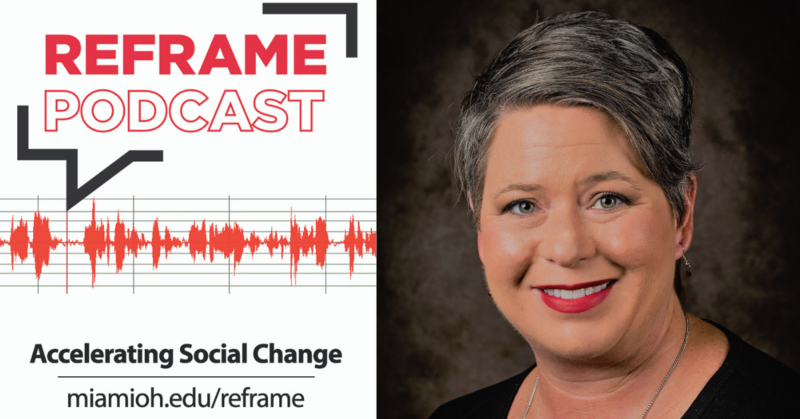 Information included: Provost Callahan's announcement of retirement, good news items for the division so far this academic year, updates re: campus climate survey open forums, Wil Haygood visit this semester and link to updated Academic Affairs website. Also reminders about important dates throughout semester holding classes as scheduled, spring semester final exam schedule, textbook orders and to check university calendar and religious holidays before scheduling events on campus. IT Services has created a tool for instructors to be able to bypass individuals in their classes from needing to use Duo in Canvas. This solution is called CAS Authentication Tools.